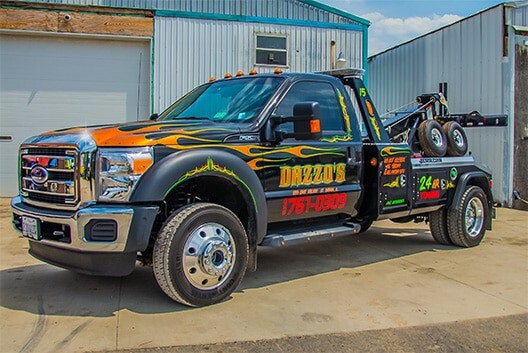 Established in 1993, Dazzo’s Auto Repair employs technicians that are confident in their abilities, and are Certified by ASE in all areas of car, light-heavy duty truck, and SUV repair. 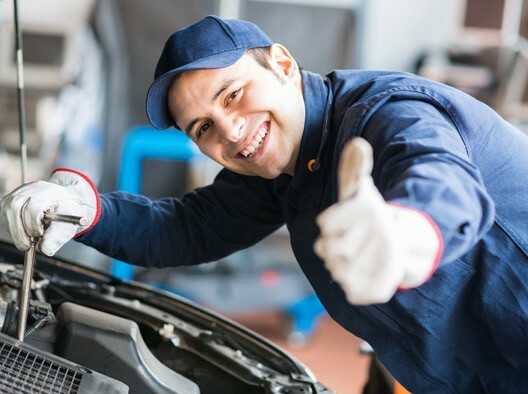 We believe in “Quality Service by Skilled Professionals” and will gladly give estimates upon inspection of your vehicle. We’ve based our entire business upon a quality model. For the all of these years, we have worked hard six days a week to serve and help every customer to the best of our abilities. Today’s Auto Repair is a much different business than it used in the past. Cars are much more complicated, controlled by computers, and require advanced technical tools to diagnose and repair. Here’s The Good Stuff. Reasons Why You Should Choose Us. Yes that’s right, we’re going to tell you why! Our staff knows how people should be treated. We regularly discuss customer satisfaction and work hard to ensure your experience with our shop is pleasant. All of our automotive service techs are either ASE-Certified Technicians or ASE-Master-Certified Technicians. You can count on us! We realize the importance of having transportation. So, we make every effort to get your car back to you as soon as possible. While many shops cut corners to increase their profits, we don’t sacrifice your safety and peace of mind with inferior products. We use the best! Get started today by clicking the button. We offer auto repair & maintenance, towing and much more!